The advancement of technology has changed our lives in ways we never would have imagined. While we may not have reached the point of flying cars and time traveling machines just yet, it’s hard not to notice how smartphones and other mobile devices have changed the way we communicate with one another. Long gone are the days of sending letters and writing postcards. These days, our attention is diverted to other alternatives that make life seemingly easier. However, our contemporary means of communication have also left negative side effects to our society. Apart from obvious health problems brought by staring at a computer screen all day, technology has also caused us to lose touch with the real world. We no longer value the importance of personal relationships, often thinking that sending text messages and doing video calls are a lot better than meeting up in person. The way we live now is a far cry from how it was back in the day. But it doesn’t mean we shouldn’t go back to our roots of making thank-you cards to show our gratitude. Writing something as simple as a thank-you card can make anyone’s day better. Sending your thanks and well wishes online can do the trick just as good, but it doesn’t hold the same value as a physical card. It’s not the material object that makes the card special, but it’s the personal connection made as well as the resources used to make the card more meaningful for the recipient to admire. 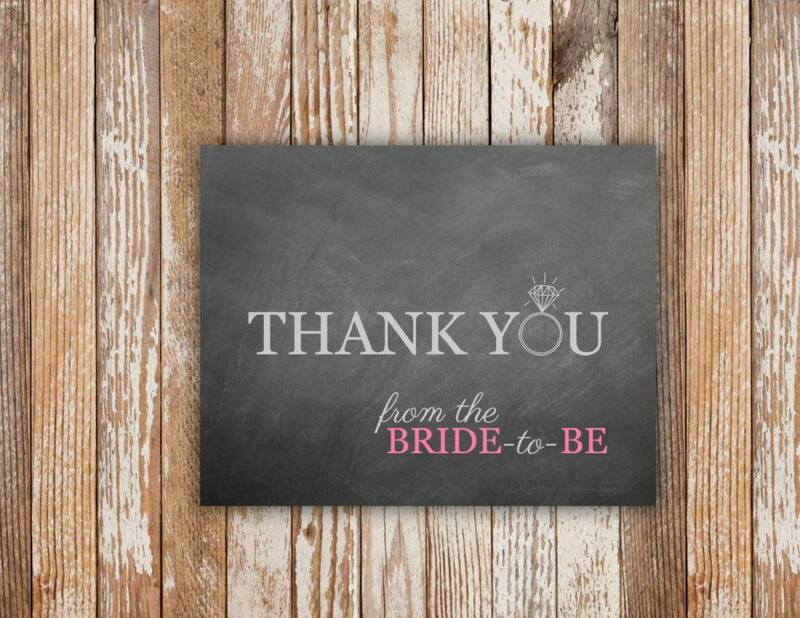 So if you have a special event coming up, like a baby shower thank-you cards or a bridal shower, you might want to write a good thank-you card for your guests. Life is full of surprises. We go through ups and downs, with life-changing blessings and sudden heartaches coming our way. But if there’s one thing for sure, life is short. We sometimes take what we have for granted, not saying the words we want to say and not doing the things we’ve always wanted to do. In a world where nothing is certain, you’d want to live a life feeling thankful for all the things that have made you smile. 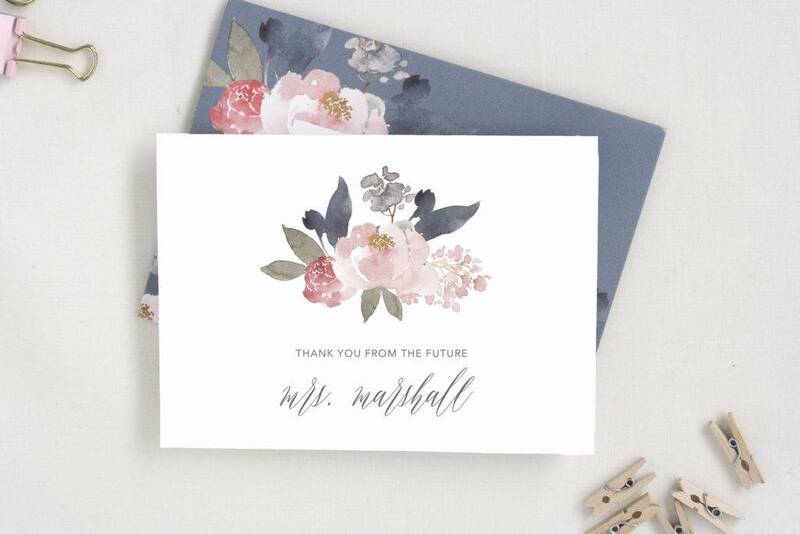 It may not seem like much, but simple printable thank-you cards can do wonders. It’s more than just about expressing our gratitude to those who have given us a gift, done us a favor, or have been there during our darkest days, as there are other ways for us to say our thanks. But in an age when we’ve become so accustomed to text messages and online chats, thank-you cards can make a difference in someone’s life. It’s a great platform to express how you feel when you find it hard to say those words in person. It’s about going beyond those two words and writing a heartfelt message that’s full of life and meaning. Regardless of the occasion, thank-you cards are still relevant. If you think about it, people are likely to expect a “thank you” than some heart-warming card filled with flowery words. But that’s exactly what makes a thank-you card extra special. These cards have always been a part of our culture for decades, with our great-grandparents sending them to friends and families over the holidays and what not. There’s no doubt diy thank-you cards are of high value, and there’s no harm in taking the time and effort to actually make one. 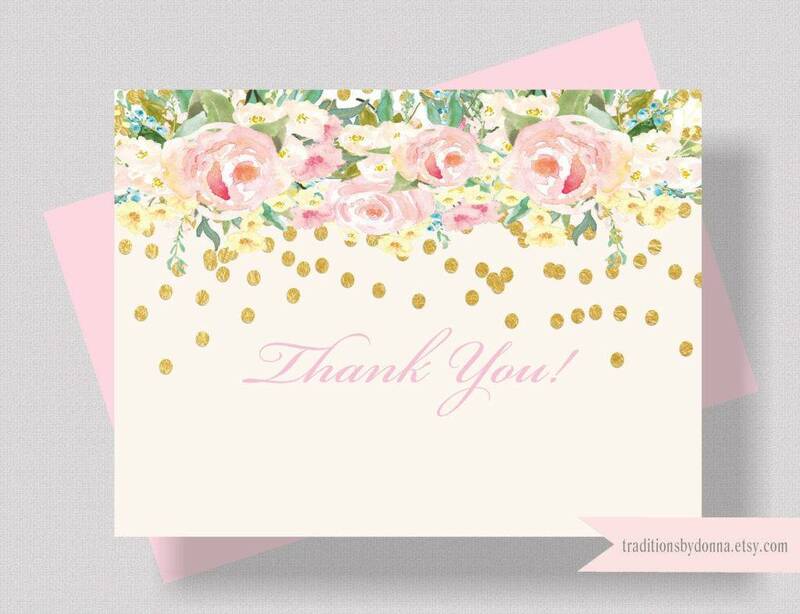 Have you ever written a thank-you card before? No? But have you thought about it? These days, we don’t expect to find thank-you cards in mailboxes anymore. Instead, we get them in our emails and social media inboxes. Technology has allowed us to reach out to our loved ones instantly no matter where they are in the world. For the most part, the convenience brought by these platforms is one of the most ground-breaking innovations of our modern world. But at the same time, it has caused us to lose touch with reality. We no longer remember a friend’s birthday by heart, but take the liberty of relying on Facebook reminders to do the job for us. The rack cards found in stores might be filled with various postcard designs, greeting cards, and thank-you cards, but it’s also an aisle that no one ever thinks of visiting anymore. It’s a sad reality how today’s society fails to see the true value behind physical cards. Sure, physical cards and digital greetings serve a similar purpose. They’re meant to send our thanks and well wishes to the people who mean the most to us. But in a way, they’re also quite different. Technology has made it so easy for us to send cards with pre-written messages over the internet. What makes a physical card different is the thought that lies behind it. The time and effort put into these physical cards is something we could greatly appreciate. It’s not everyday you find someone who would even think about writing a thank-you card for any reason at all. The personal connection made with these cards can strengthen a relationship even more. Not to say that digital greetings are worthless, but they certainly don’t leave that much of an impact compared to the traditional card. Go beyond the basics. 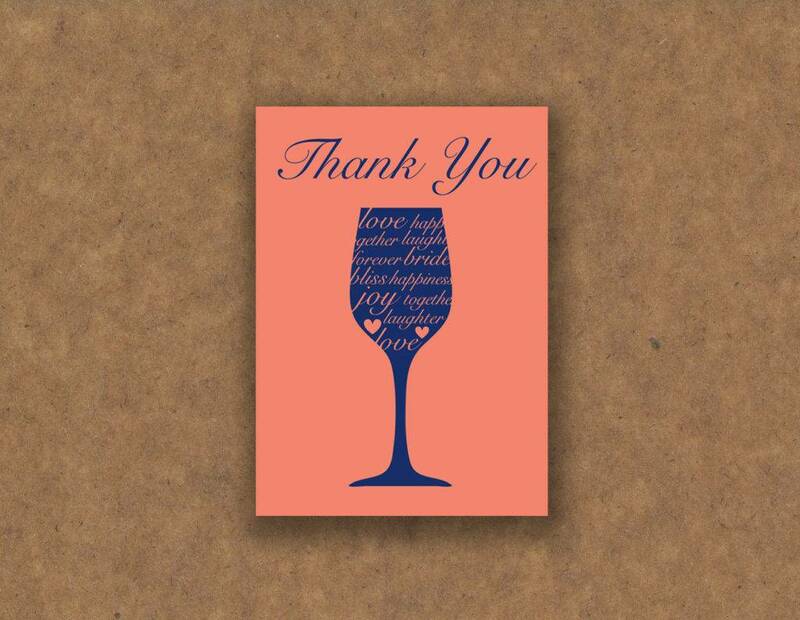 The card’s design and its message are the two general elements that make up a thank-you card. But that doesn’t mean you should limit your card to such. 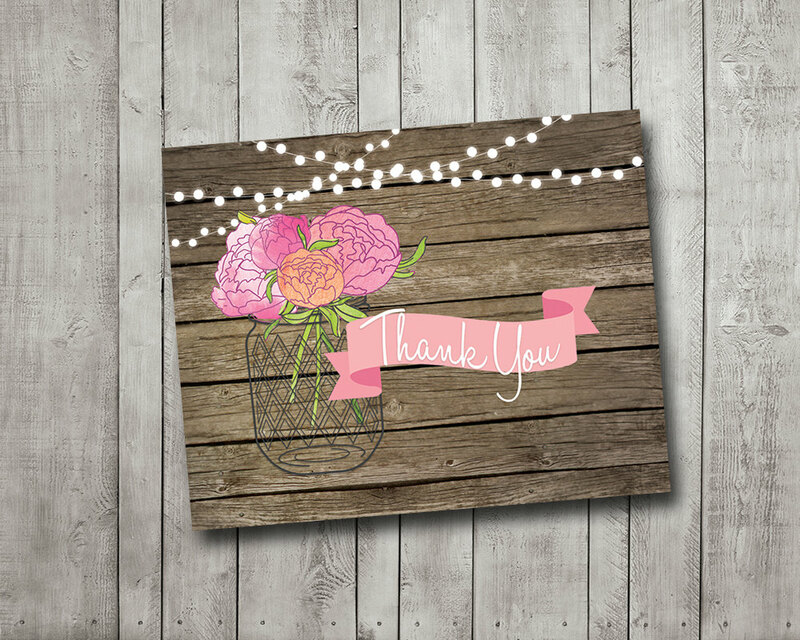 Adding other design elements, such as photos, stickers, and pop-ups is a creative way to make your thank-you card stand out. The extra effort being put into the making of this card is something that a recipient will take notice of. Decide between printed and hand-crafted designs. Designing a thank-you card has to be the most enjoyable part of the experience. To those who love engaging themselves in arts and crafts, this is your opportunity to send your thanks to loved ones in the most creative possible. 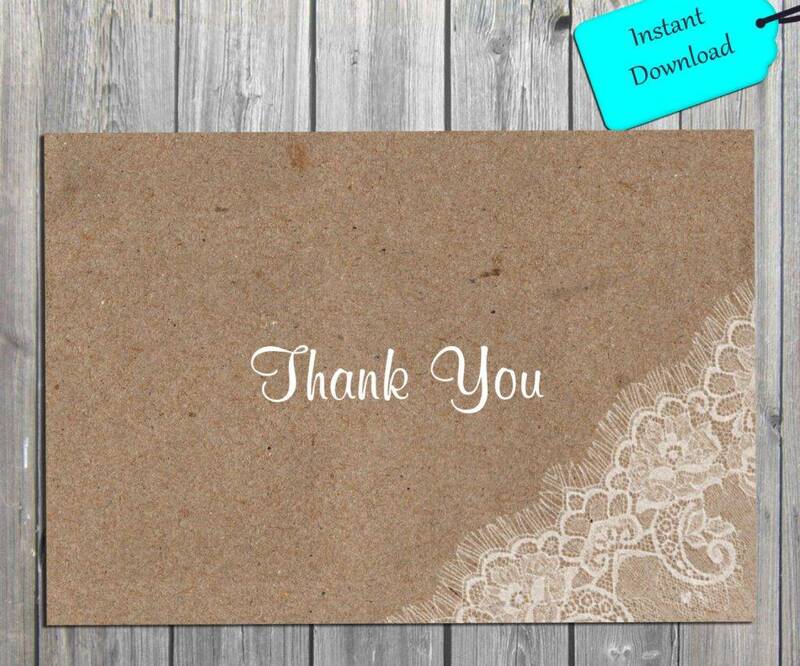 But if you aren’t much of an artsy pants, there are multiple thank-you card templates readily available for you to download online. 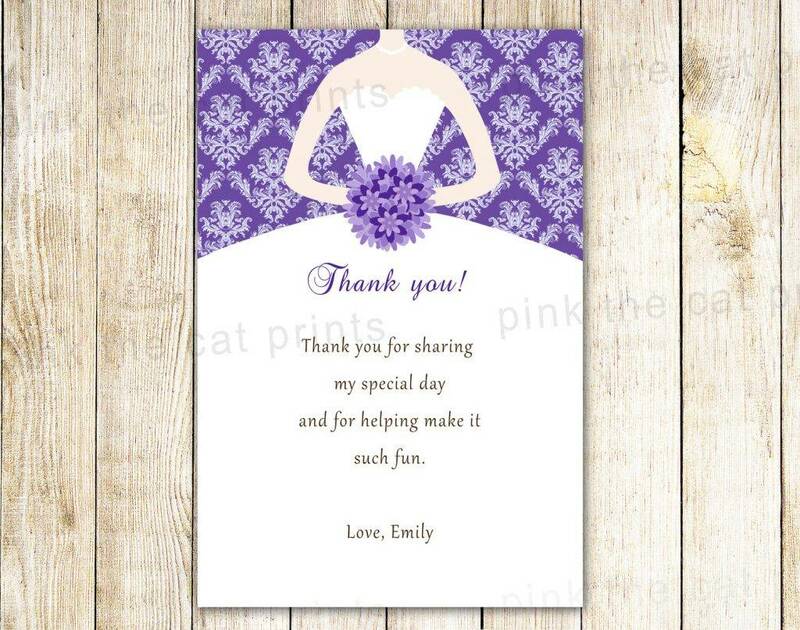 You can have the design printed, then write your message somewhere visible in the card. While it might seem like it defies the purpose of card-making, at least the written message remains personal. Add a witty caption. One of the best parts about writing a thank-you card is that it doesn’t need to be too formal. 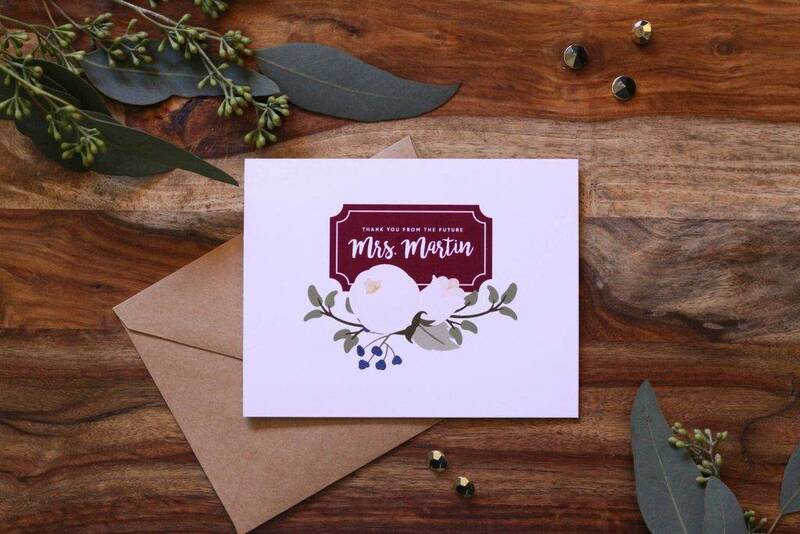 While you might want to keep your business thank-you cards more professional, it doesn’t have to be that way for wedding thank-you cards and bridal shower thank-you cards. Have fun with it. Aside from your personal message, you could add other fun captions that can make the card even more memorable. A little humor here and there can turn a frown upside down. Use a different material. Thank-you cards can be made out of any material you have available. In place of the standard cardboard paper, you can use other forms of special papers to make your card. Art paper can help make your card design colorful, and you could use velvet paper for a creative twist. The card may be of any size and shape, as long as it can still deliver its desired purpose accordingly. Include relevant images. There are different ways to make a thank-you card. 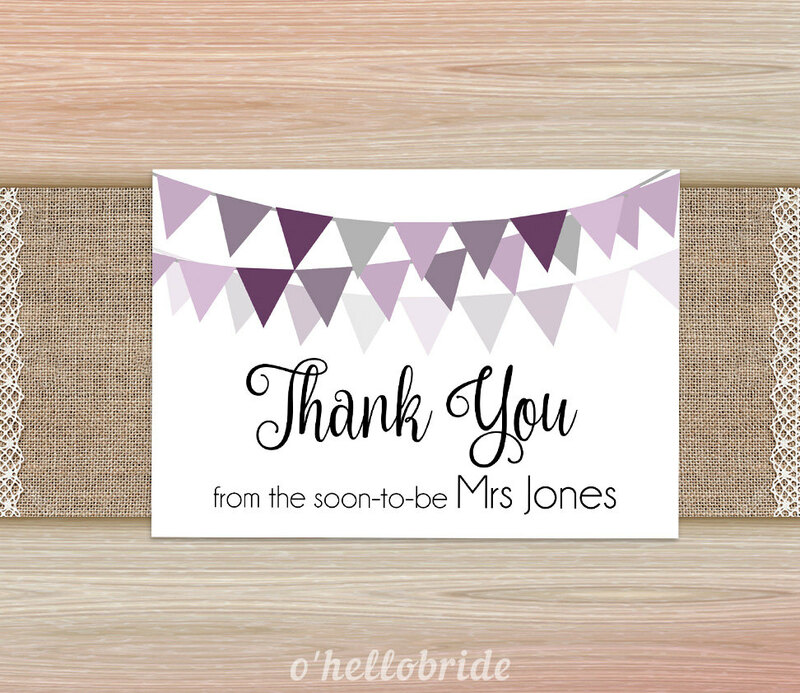 It could bear a simple design with the words “thank you” printed on it, or you can add an image to turn it into a photo thank-you card. You can choose an old stock photo you’ve been keeping or arrange a photo shoot that one can treasure for a long time. 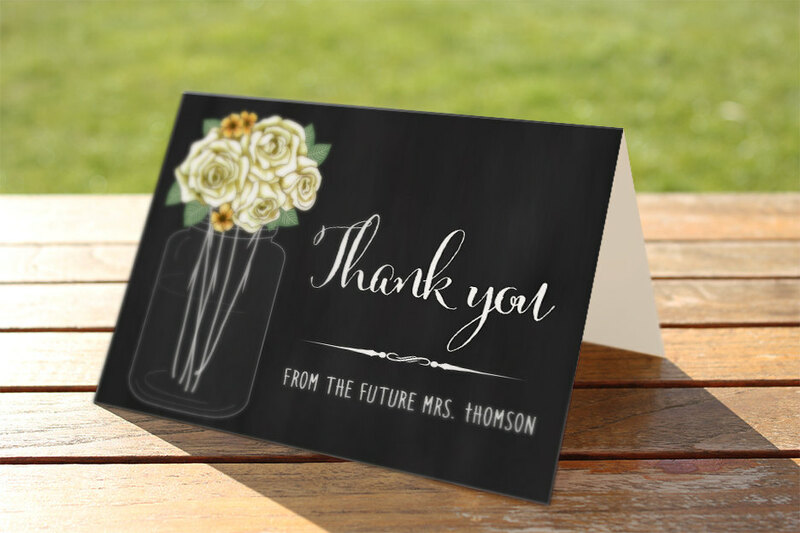 Images can make the thank-you card seem more personal for both the sender and recipient to cherish. Thank-you cards aren’t difficult to make. You only need to spare a couple minutes of your day to complete one, and it could leave a lasting impression towards its respective recipient. While it may not be the first thing to come to mind, it’s still an effective tool to show your appreciation towards a person. And with the help of a few samples and templates to guide you, you’re sure to have a heartfelt thank-you card ready in no time.